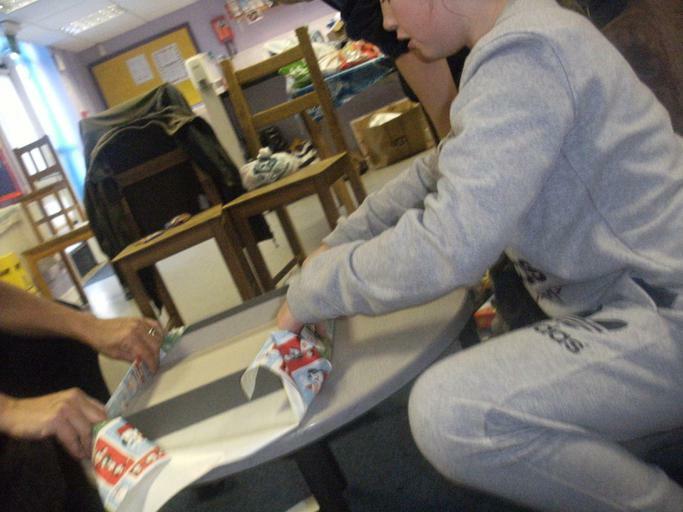 A huge thank you to everyone who made donations to our Operation Christmas Child shoe box appeal! 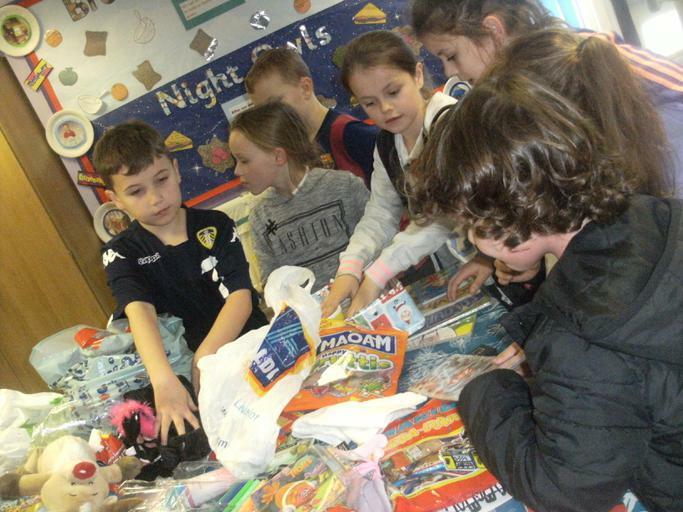 Our School Councillors have been very busy helping to put gift boxes together for unfortunate children, across the world, who otherwise wouldn't receive any presents this Christmas. 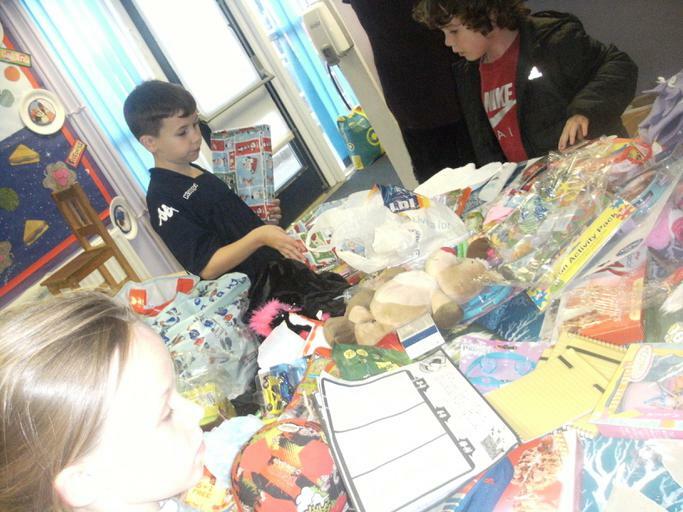 Because of the generosity of our staff, parents and carers, we have managed to fill over 25 boxes which will be sent to children to open on Christmas Day! 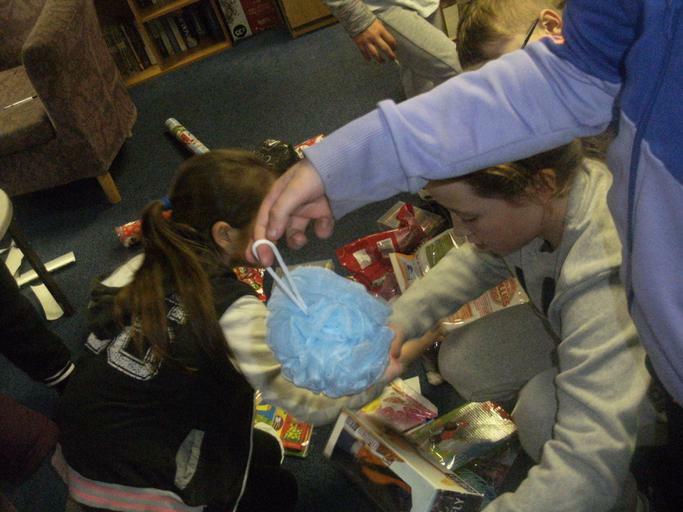 Staff and pupils of Swarcliffe Primary School are now feeling the true spirit of Christmas!